Where a hat wherever possible. Your hair needs protecting the same as your skin. I recommend Kerastase Voile Protect from the Soleil range. Reapply as you would sunscreen. It protects from harmful UV rays. Talk to your stylist about your travel plans. A good stylist will make the most of your hair’s natural texture and the elements of where you will be going. For example, a clever hair cut with cleverly placed layers will sit perfectly with no need for drying when you come out of the sea. The salt in the seawater will help it to naturally retain its look. Use a deep conditioning masque where possible. 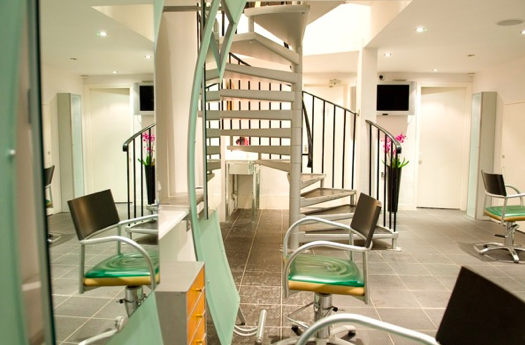 Better still, get a really effective conditioning treatment done to your hair before and after you go. Our Luxe Blow-dry is ideal for this. You want your hair to be manageable while you are on holiday. A deep conditioning treatment will smoothe it down and prepare it for the aggression of sun and salt. It will also make your colours last longer. And when you come back, you replenish all the health in hair that you lose. If you’re going somewhere sunny, your hair will naturally lift so it is useful to see your colourist before AND after you go away. Which top 3 looks are going to be big this sumer season? I believe balayage is resurgent. It went away but it goes particularly well with the current economics – it doesn’t have to be done as often as normal highlights, or regrowth or gloss. And the results can be stunning if the stylist knows what they’re doing with the paint brush. You’ll see more looks referencing the 1920s era – Great Gatsby period. Bold, glossy effective colours: shiny and rich. More women with shorter hair making their natural colour bolder. 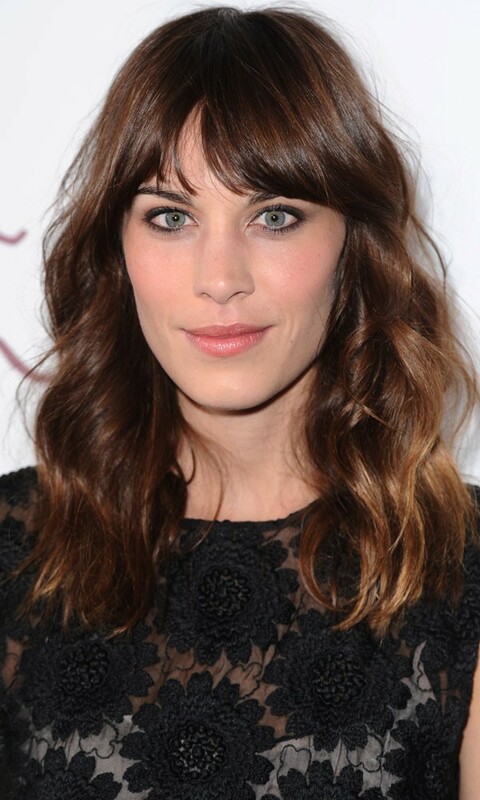 Mocca is a great example, the new tone from L’Oreal (Alexa Chung). Picture as well soft bobs with kiss curls and wavy, s-shaped fringes. 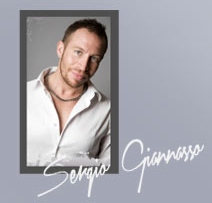 For more information go to Sergiogiannasso.co.uk. This entry was posted in Haircare and tagged colour, covent garden, Hair, haircut, healthy hair, Sergio Giannasso, trends for summer. Bookmark the permalink.